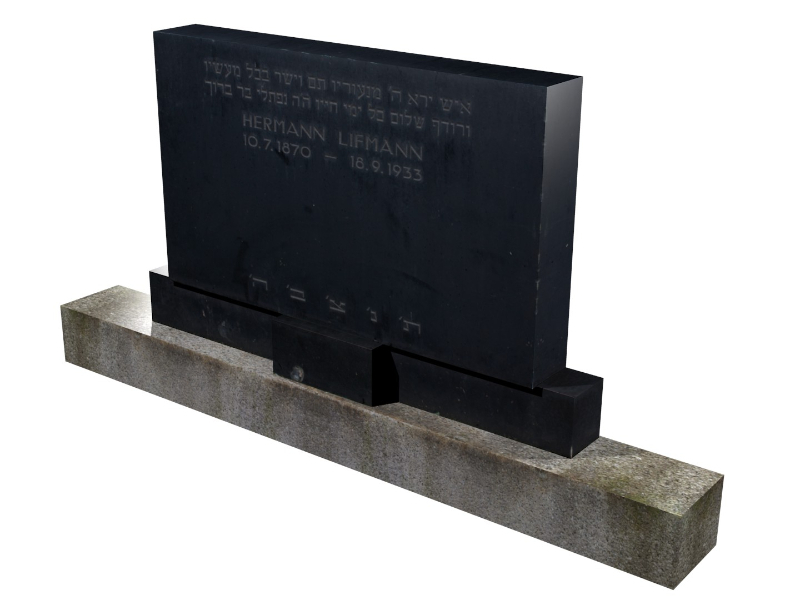 The Salomon Ludwig Steinheim Institute (STI) of German-Jewish Studies seeks to develop a virtual museum hosting the life’s work of the Jewish sculptor Leopold Fleischhacker. 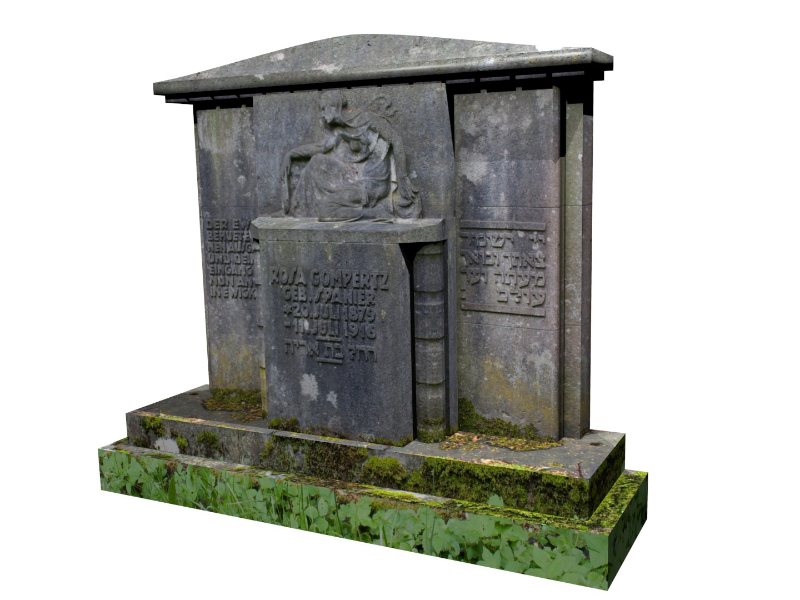 During his lifetime, Fleischhacker created more than 250 tombstones located in 20 cemeteries in the Rhine-Ruhr area as well as busts, medallions, insignias, sculptures, monuments and memorial tablets. 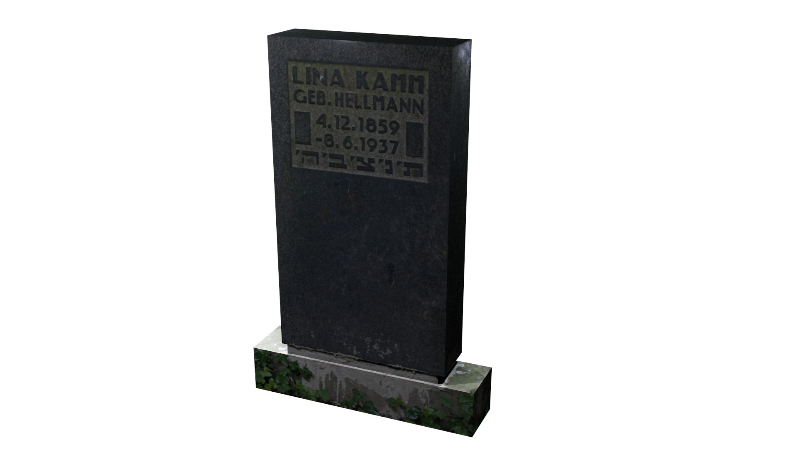 The Steinheim Institute and Prof. Dr. M. Brocke are the owners of the Fleischhacker estate. This includes more than 300 annotated photographs and personal letters – comprising his work between 1908 and 1938. 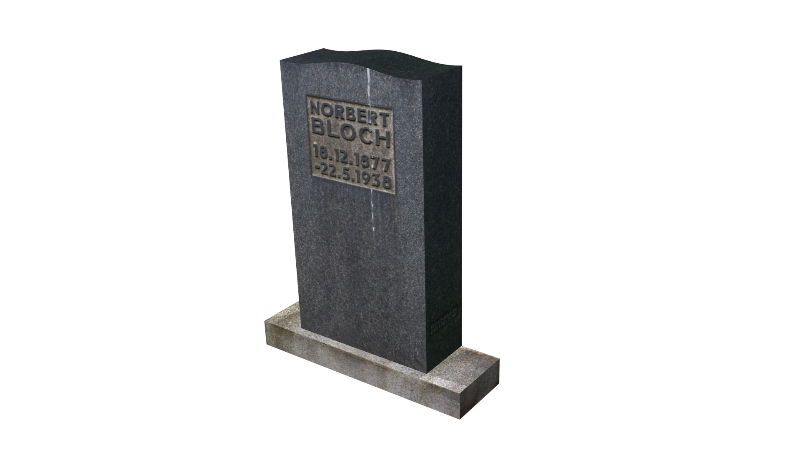 We are developing a virtual museum with indoor and outdoor areas, to gather and share the pictorial material as well 3D models of tombstones in thematically oriented exhibitions. 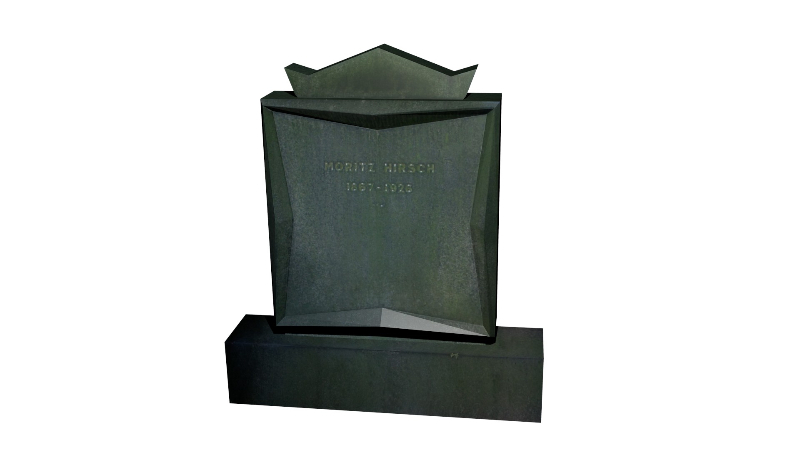 The virtual museum comprises more than 200 exhibits and 30 reconstructed tombstones, which will be arranged across 2 floors and 15 exhibition rooms. 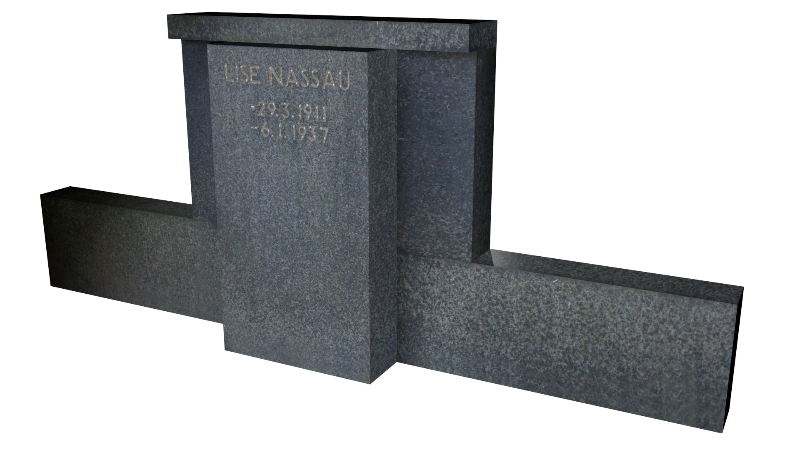 A selection of reconstructed tombstones, created by, M. Karnuth are shown below.